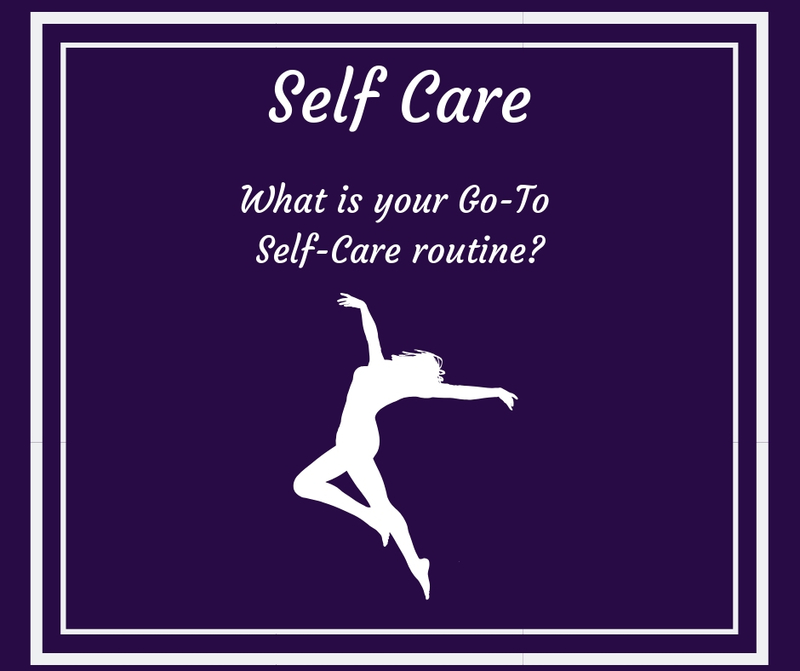 We all need to take care of ourselves – obviously. But when we’ve experienced a relationship breakdown, a bereavement or a huge change in our personal circumstances, we need to keep ourselves moving and occupied doing things we enjoy. Anyone who’s experienced therapy with me will probably have heard me asking them “what did you used to do that you’ve stopped doing?” Frequently when we find ourselves facing fears, loneliness and inabilities to make simple decisions it’s hard to even think about enjoying ourselves, so swamped we may be in what’s happening right now. So with this in mind I found myself asking the same question. Having given up part time employment and re-starting self employment each and every day would see me at my computer, looking up research articles, finding ways to revamp my website, writing and writing (like this) and my eyes were glazing over. Headaches, loneliness… was settling in and making themselves feel at home…. NOT! Out I went, joining a Zumba class. Last time I did Zumba was around fifteen years ago, so I was a lot younger and probably better looking in terms of my body fitness. I do remember my stomach taking on a dance all of its own however, and struggled in a class where personal space was at a premium. I lasted about three weeks. Now I run a couple of times a week. I walk 4-5 km with my dog every day. Let’s see how this Zumba thing goes. I must have looked blank and awkward as someone came up to me and asked if I was ok. Ah yes – this is the right place! The beats began, we started throwing ourselves around the room (or was that just me), my lower limbs doing one thing and my arms, confused as they might have been, did something different. I followed our teacher as best I could (given I was at the back of the room, right next to the door – ease of exit access) but still the beat went on and my body was simply bobbing up and down, keeping moving. Towards the end of the dance we did something of an Irish gig as we circled the room, joining arms. I still felt stupid but actually a lot happier after the class! Afterwards a few members traipsed off to the pub for a coffee (no really) and made me feel exceptionally welcome. So much so I returned for another session! So what have you stopped doing that you used to do? Do it! Click here for more information about Zumba in Malmesbury (on Facebook)!